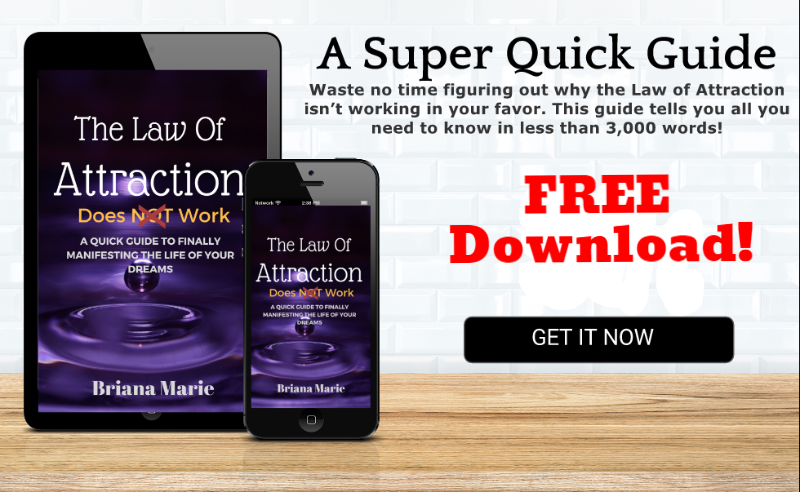 Briana Marie, in this new book, talks about the Law of Attraction direct to the point, explaining exactly why it doesn't work and how to make it work ! It's a quick guide, very informative and learning about our weak points and improving them might be the only change we need to make to have the lives we desire. 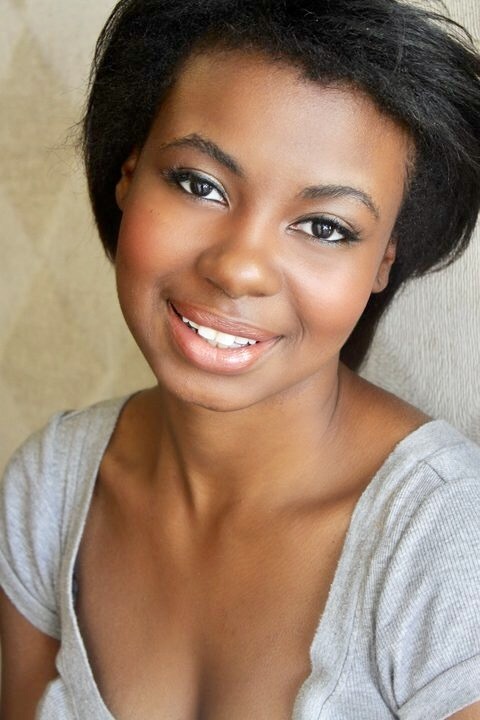 I am Briana Marie, a Mindshift coach and blogger here at theblueoptimist.com. At a very young age, I became fascinated with the spiritual realm and devoted much time to studying this subject and sharing my knowledge with others. I now share my knowledge and experience with people all over the world through my blog and work in the community. Thank you! Your eBook is on the way!